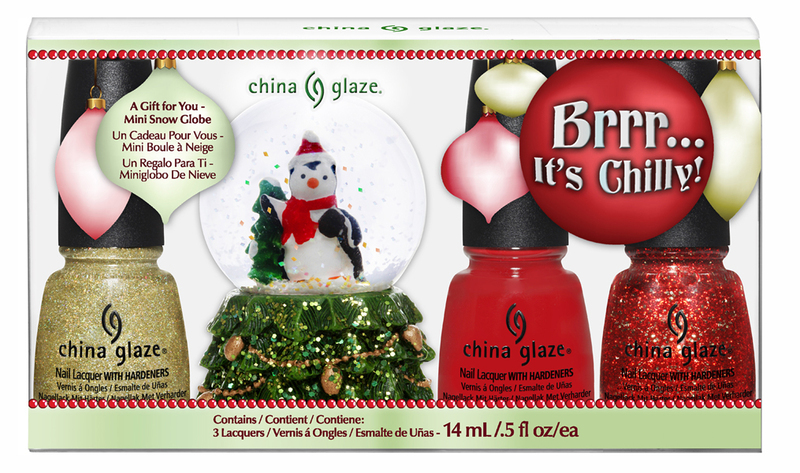 Today I have for you China Glaze Cranberry Splash from their Holiday Joy 2012 Collection! This is the second of the two polishes I have of this collection. And it’s a beauty. Cranberry Splash is an absolutely gorgeous red shimmer that glows like no tomorrow. Application is perfect, shown here with one coat. 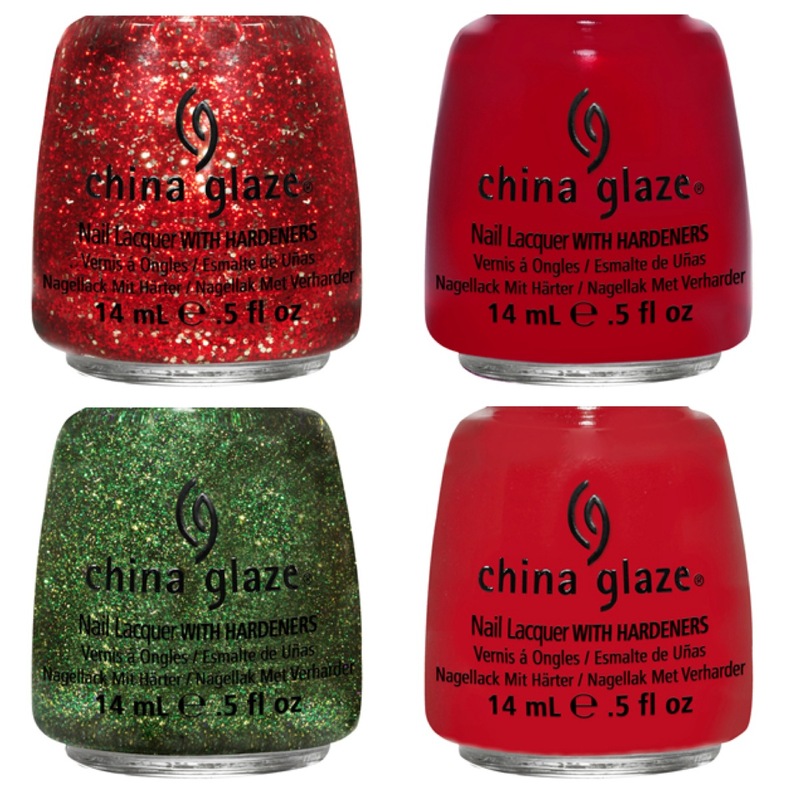 For my Christmas mani I just added some glitter, as this is the perfect Christmas red. This is one coat of Cranberry Splash with one coat of Love Marilyn (Eye Candy Collection) on my ring finger and one coat of Electrify (Colours from the Capitol collection) on my thumb. 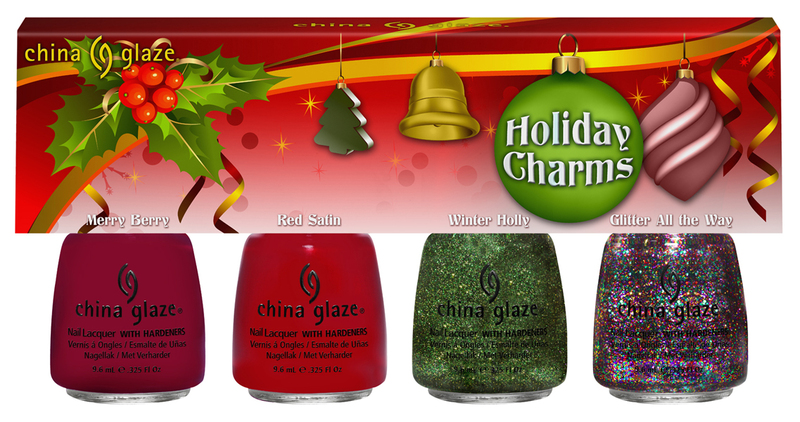 I was originally going to use Glittering Garland from the 2011 Holiday collection. Remember that one? A gorgeous dusty emerald green creme with golden (?) micro glitter. But that sort of “stuck out” too much, and I wanted a simple, elegant combination. So instead I used Electrify on my thumb and realized that, while it looked absolutely gorgeous on my nail swatch wheels, on my nails it fell flat and looked overdone. It’s a pretty combo, don’t get me wrong, but it just wasn’t what I wanted. So I used a coat of Love Marilyn for my ring finger instead, which turned out much better. 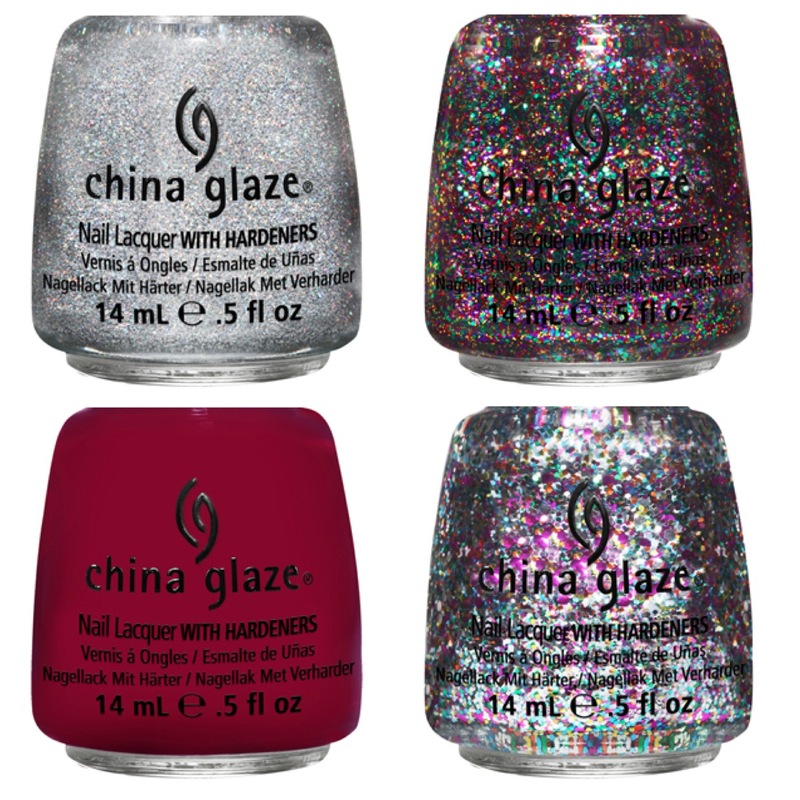 The worst part about the Eye Candy collection is that cameras can’t truly capture how this sparkles. Even in dim lighting it picks up some light. 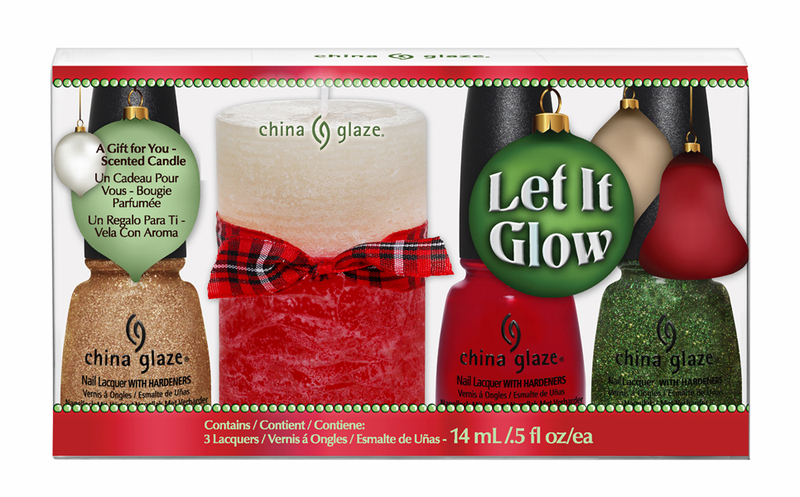 It’s the perfect addition to Cranberry Splash, as you can still see the glow through the glitter, and even the red glitter in Love Marilyn is visible. 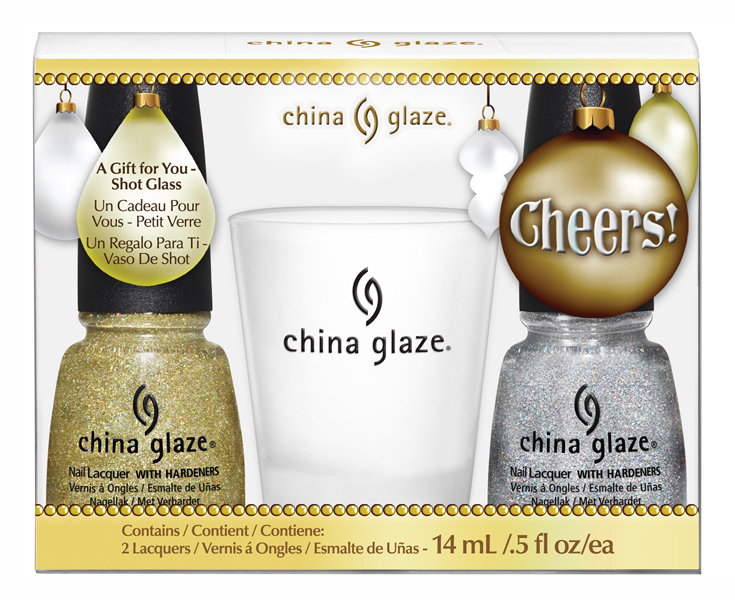 What was your Christmas/Holiday mani? How was your holiday? 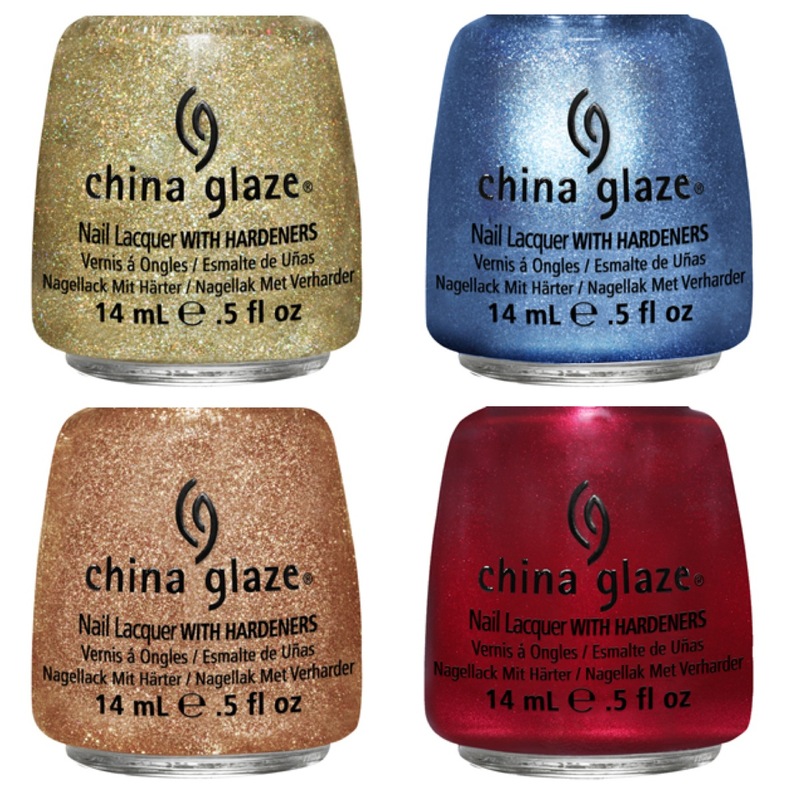 Tonight I have one of two polishes I have from China Glaze’s Holiday Joy collection for you. Blue Bells Ring is a fierce cobalt blue metallic-almost-foil with a wonderful silver glow. Not quite a shift, not quite a shimmer or frost. Just lovely silver mixed it to pick up the light. This polish is absolutely gorgeous. A true stunner, and I think it’s one of the standouts from this collection, though in the bottle it looks a little scary, it seriously has silver and blue swirls, not a consistent bottle color. The formula on this was flawless. Perfect consistency, perfect application, gorgeous finish, even without topcoat (as shown above! ), opaque in one coat, shown here with just one coat!